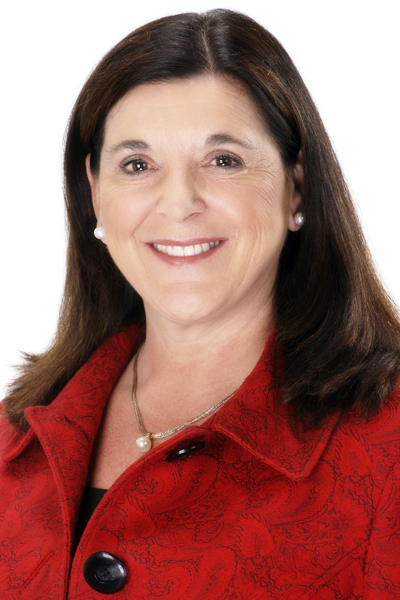 Dr. Vianne Timmons is the seventh President and Chancellor of the University of Regina. She took over in 2008. Dr. Timmons has dedicated her life to education. She received her Bachelor of Arts degree in 1979 from Mount Allison University in New Brunswick. A year later, she received a Bachelor of Education in Special Education from Acadia University in Nova Scotia. She began her teaching career in Alberta and British Columbia and earned a Master of Education at Spokane University in Spokane, Washington. In 1993, Dr. Timmons received her PhD in Education Psychology from the University of Calgary. Vianne Timmons, President and Vice-Chancellor at University of Regina. Over the years, her accomplishments have not gone unnoticed. She was named one of the “Ten Most Influential Women in Saskatchewan” and chosen as one of Canada’s “Top 100 Most Powerful Women” four years in a row (2008 to 2011). In 2009, Dr. Timmons was honoured with the Canada Post Literacy Award, and the following year she received the Canadian Association for Community Living’s National Inclusive Education Award. In 2012, the Canadian Association for Education Psychology gave her the Carole Crealock Award, and she received a Humanitarian Award from The Red Cross in 2013. In 2014, she received the Senior Women Academic Administration of Canada Recognition Award for her leadership in promoting and supporting diversity within Canadian Academic institutions. Dr. Timmons maintains active and wide-ranging research programs, with particular emphasis on literacy, learning, and inclusive education. Some of her research initiatives include developing a Canadian Research Network on Disability and Inclusion Indicators, studying the factors that affect the retention of Aboriginal students in university, and developing family literacy programs for rural families, Aboriginal communities, and newcomers to Canada, as well as exploring the connections between inclusive education and children’s health.